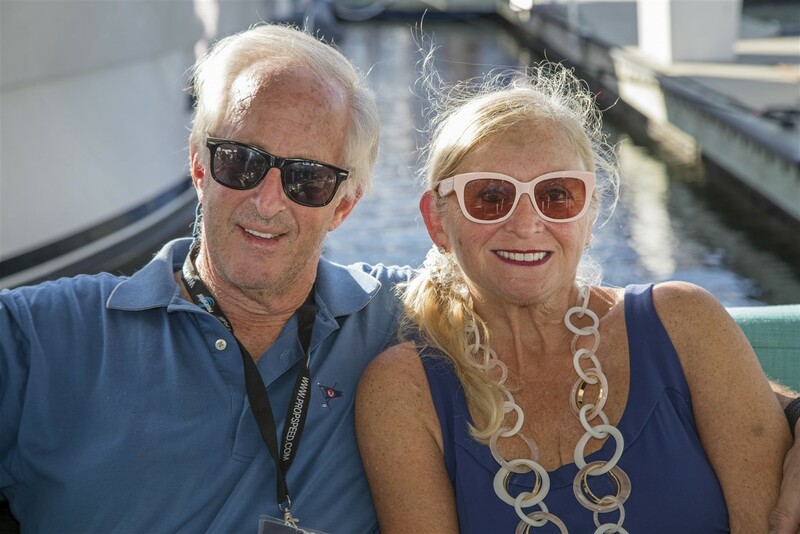 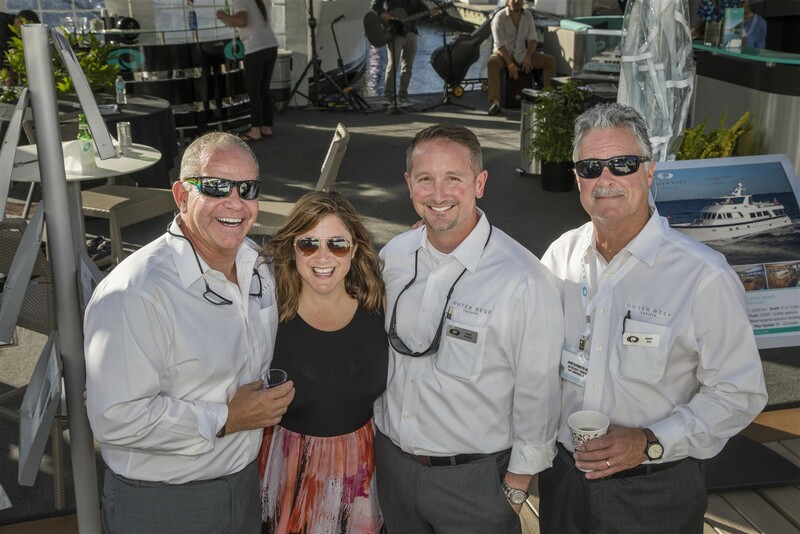 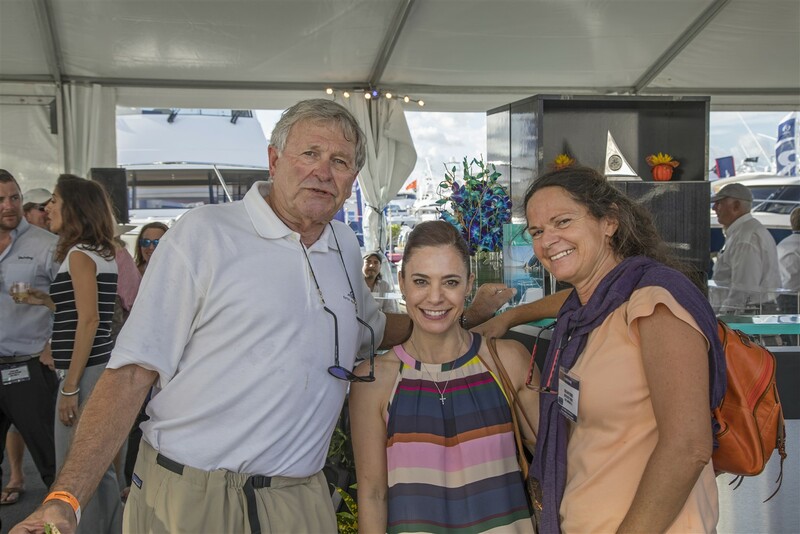 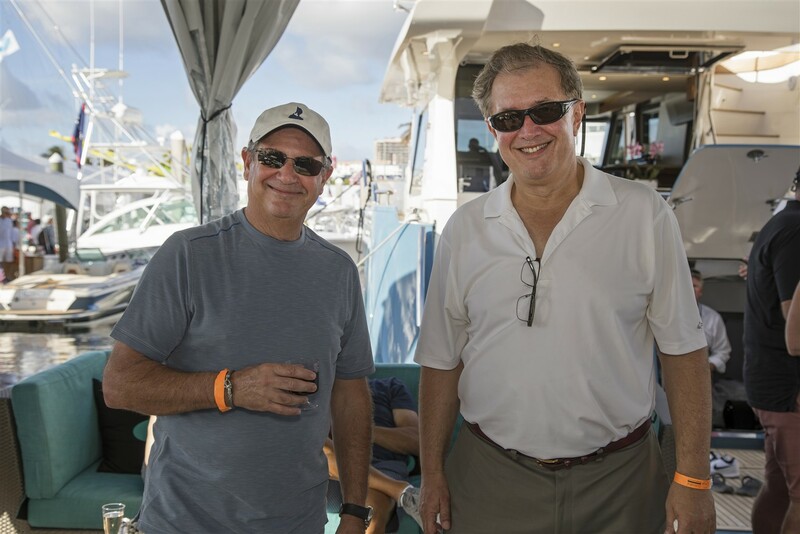 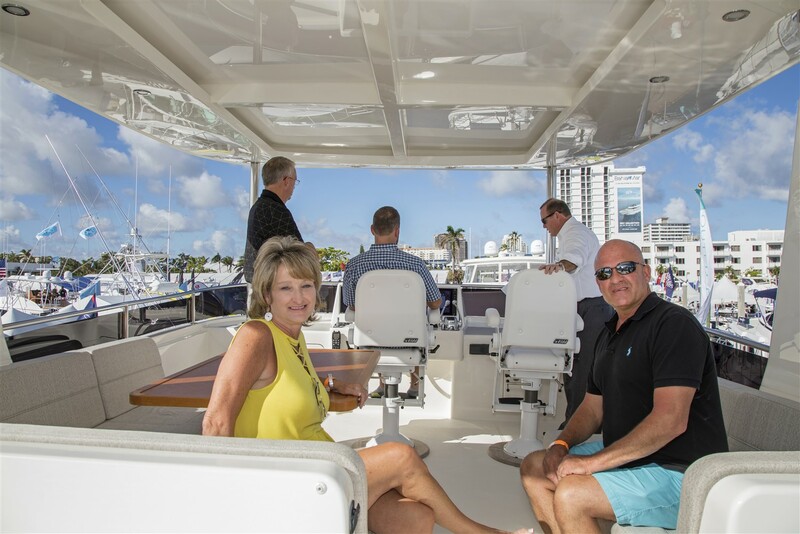 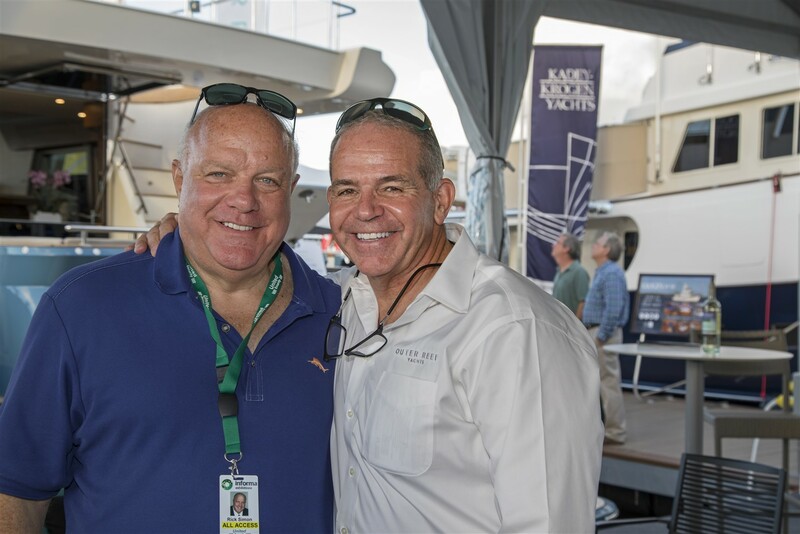 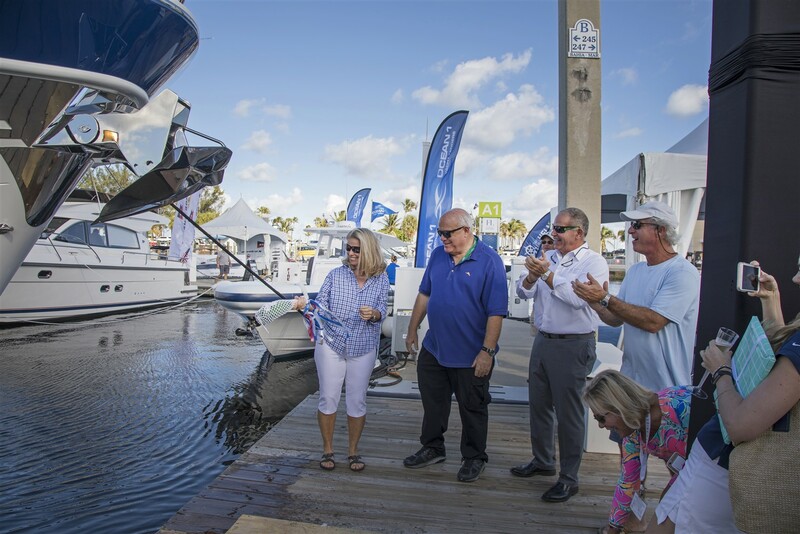 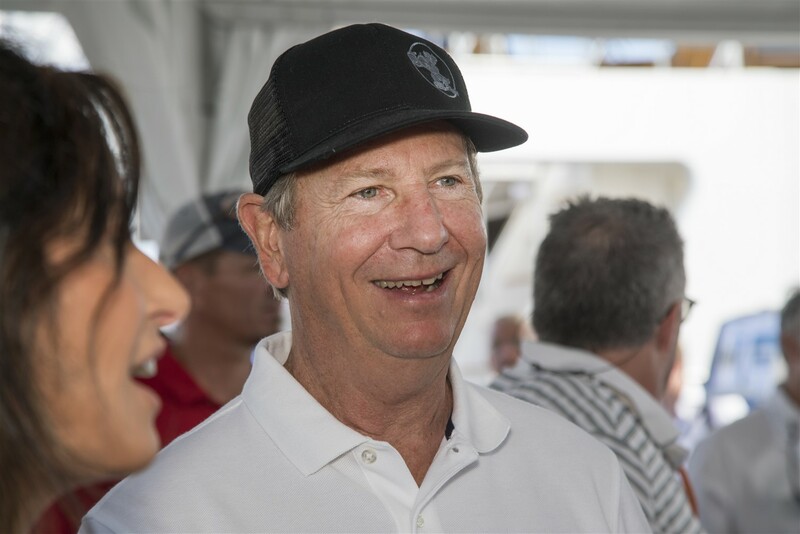 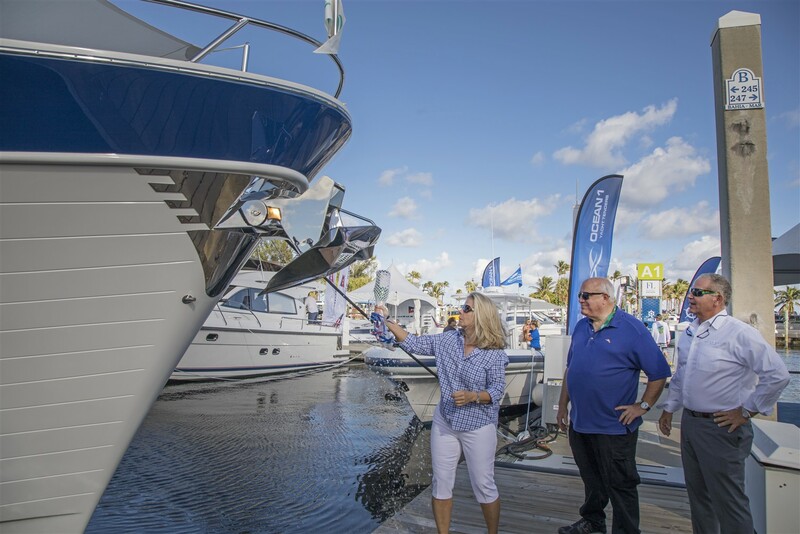 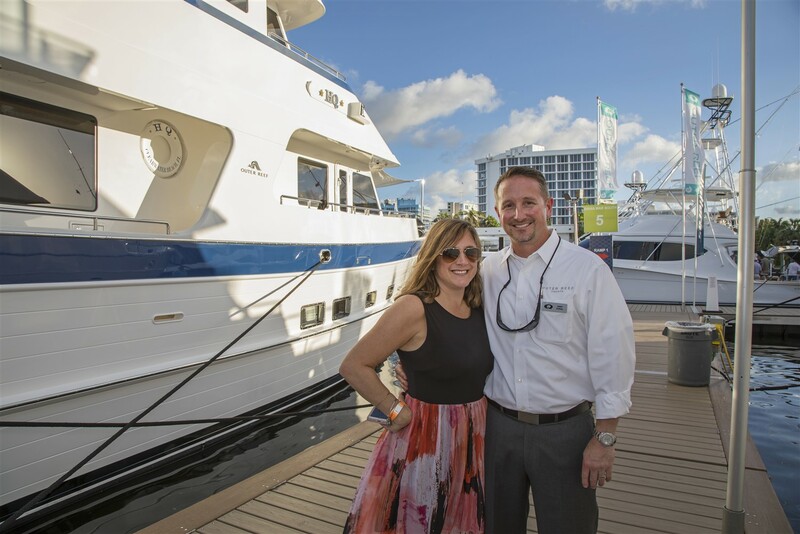 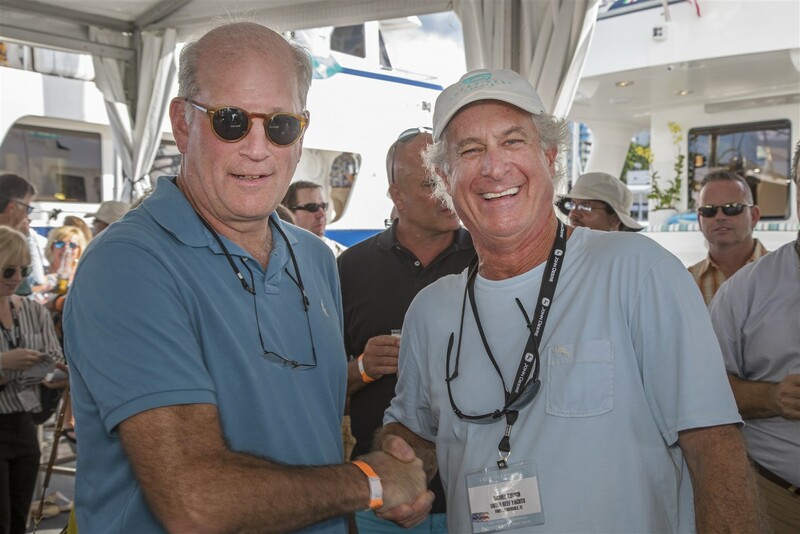 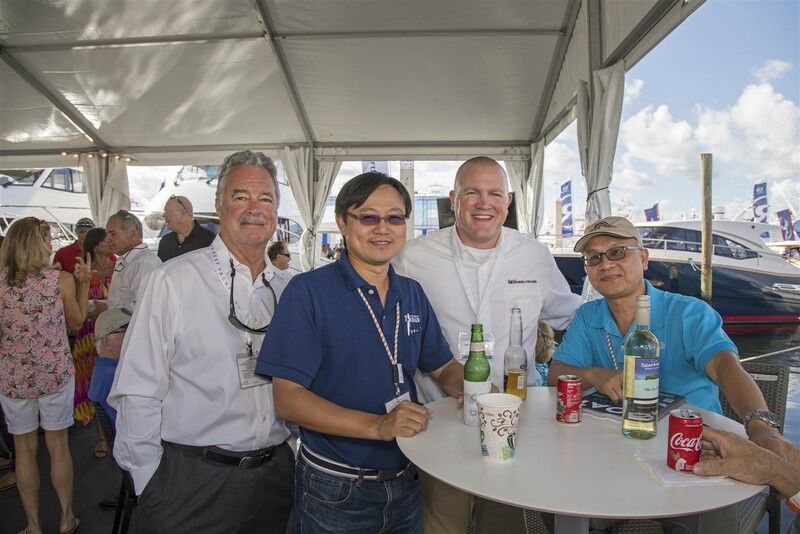 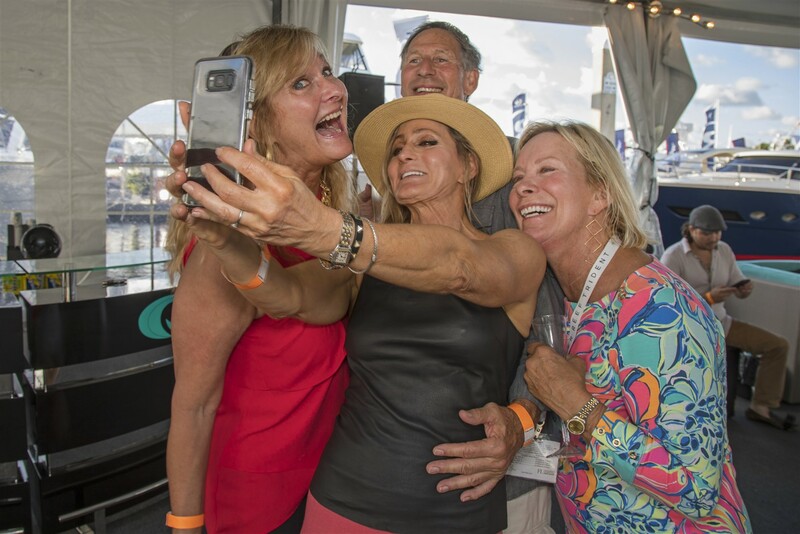 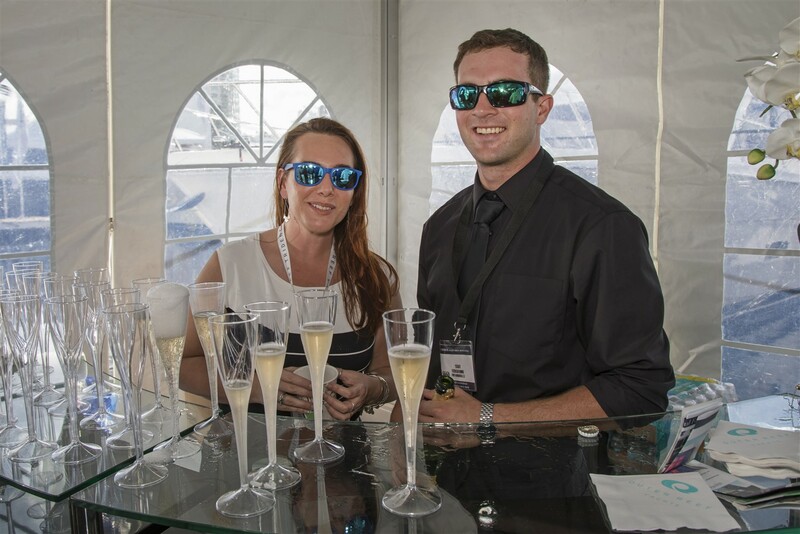 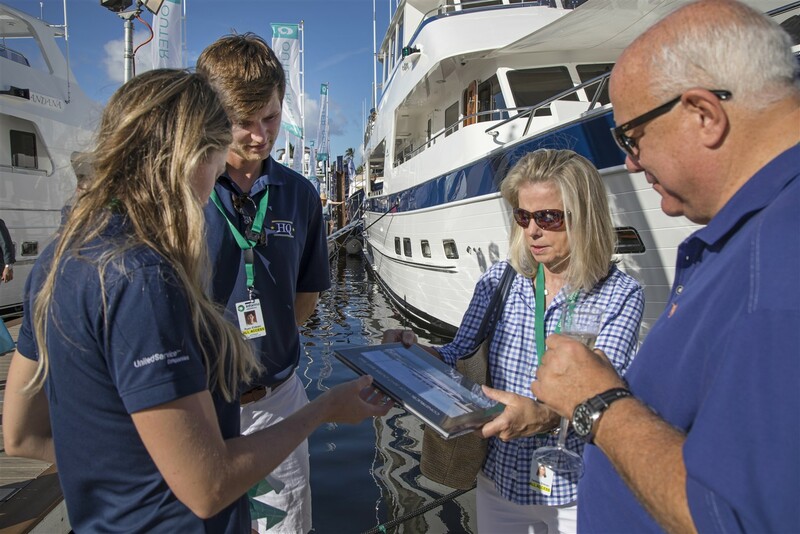 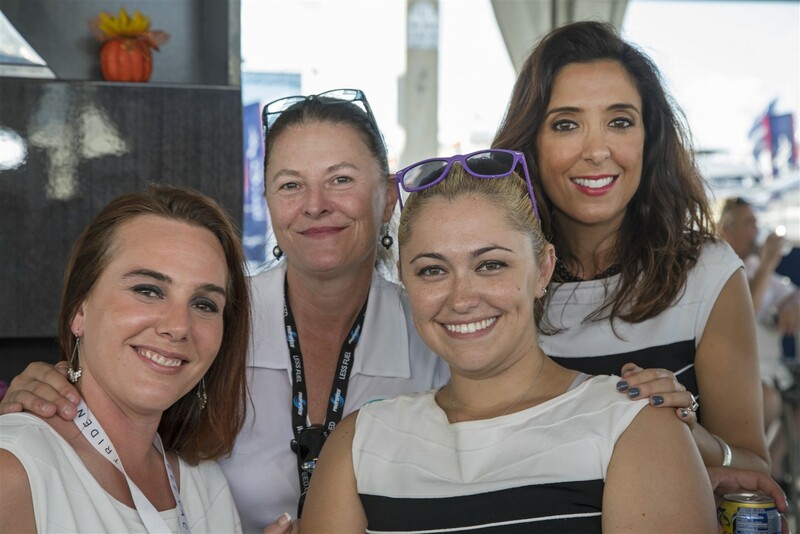 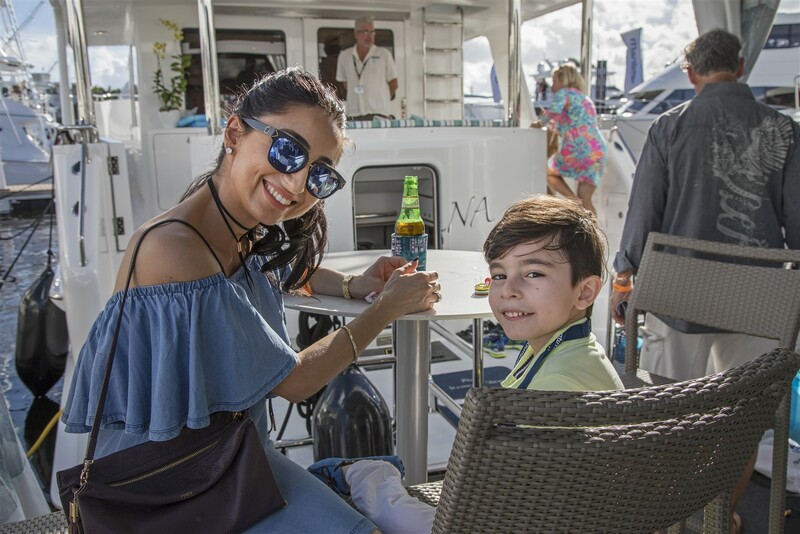 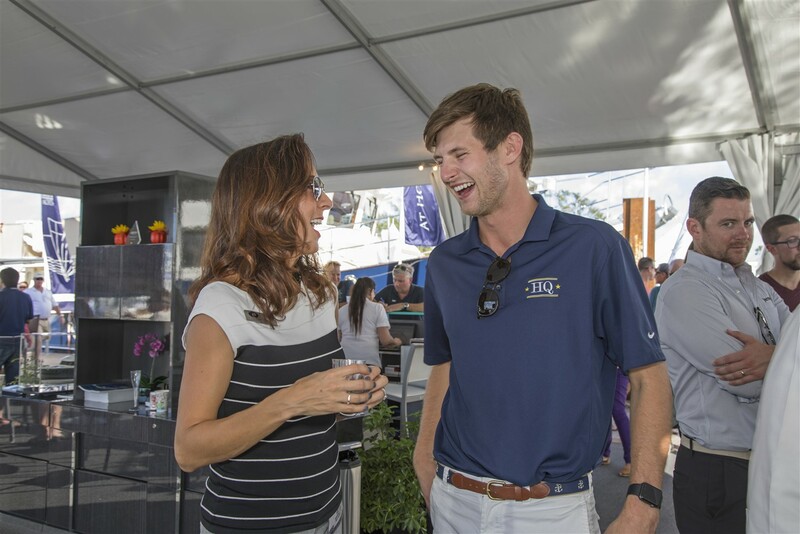 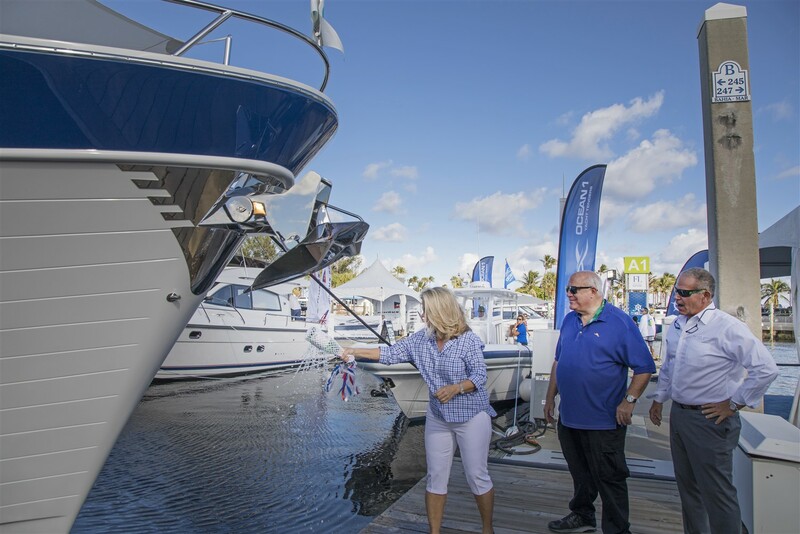 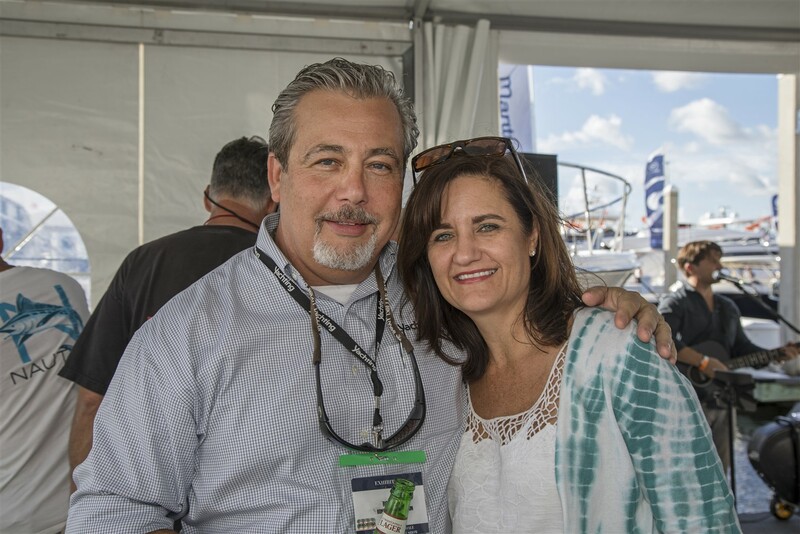 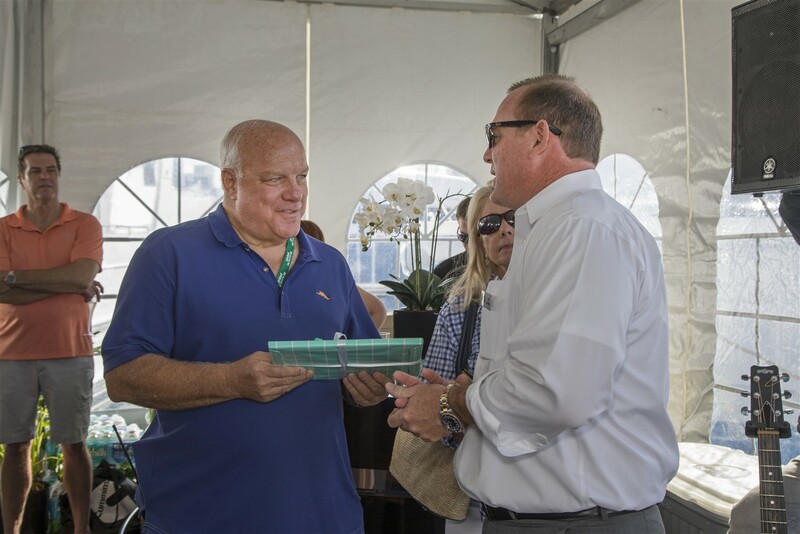 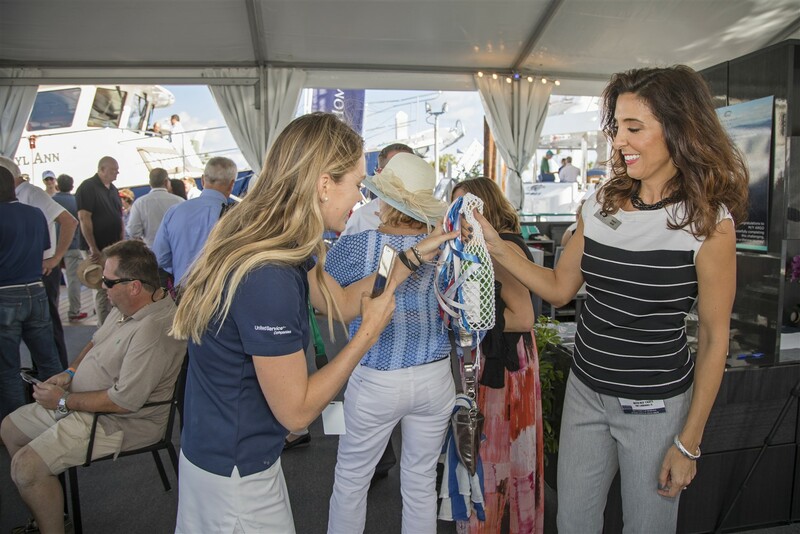 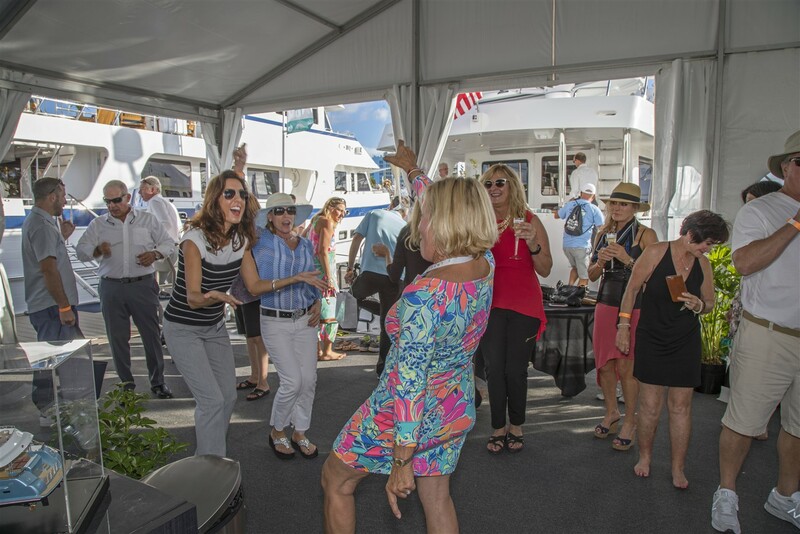 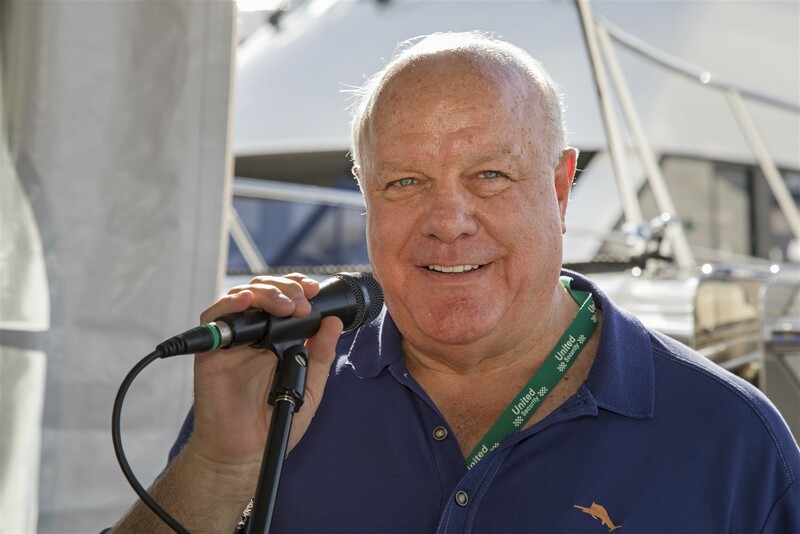 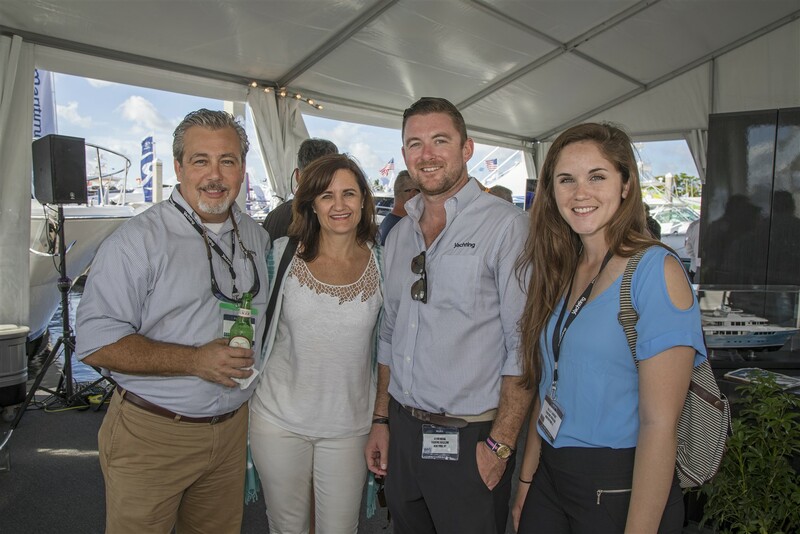 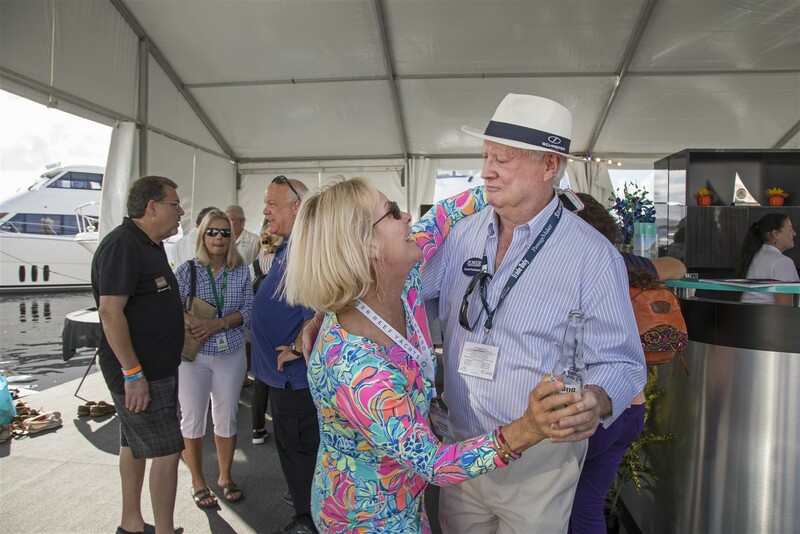 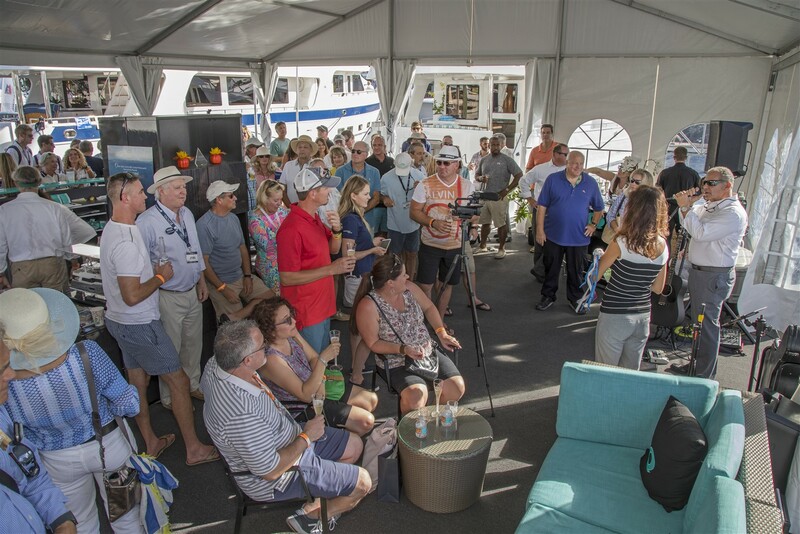 As the first Outer Reef Deluxbridge Skylounge model to be built specifically for cruising the Great Loop, 860 Deluxbridge Motoryacht "HQ" gave us all a reason to celebrate during her debut at the 2017 Fort Lauderdale Boat Show. 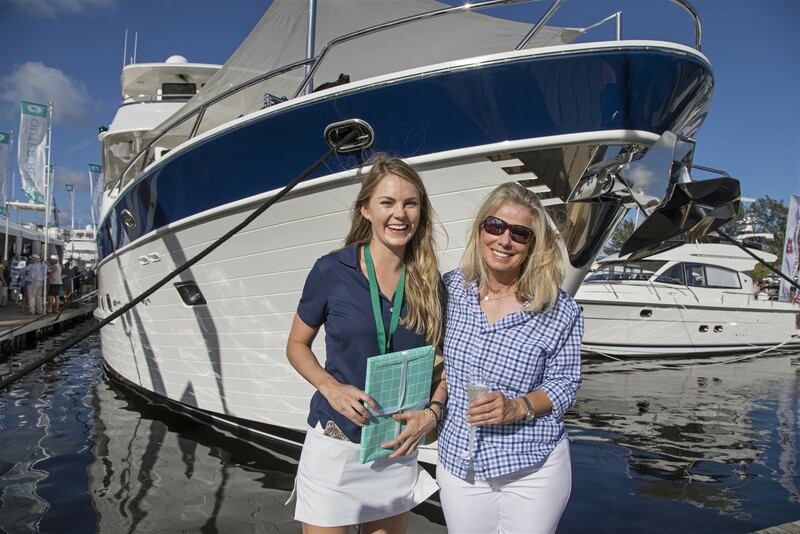 She left a lasting impression on all of those who experienced her at the show and during her christening ceremony. 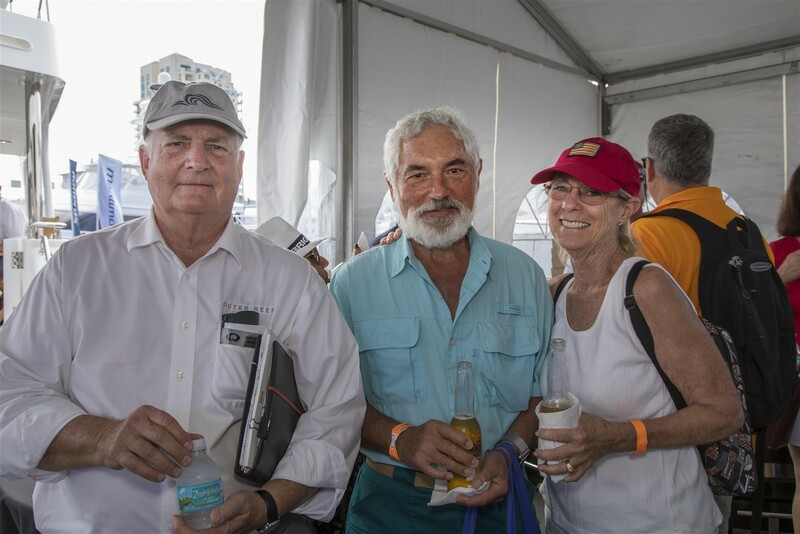 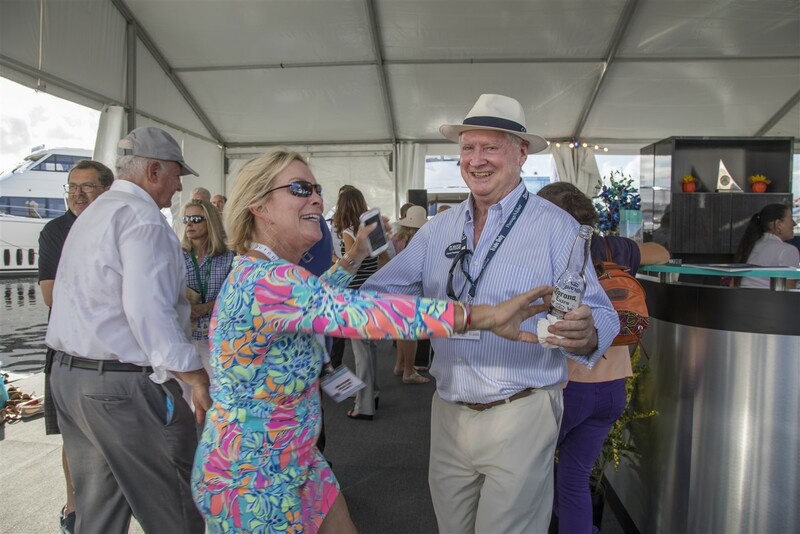 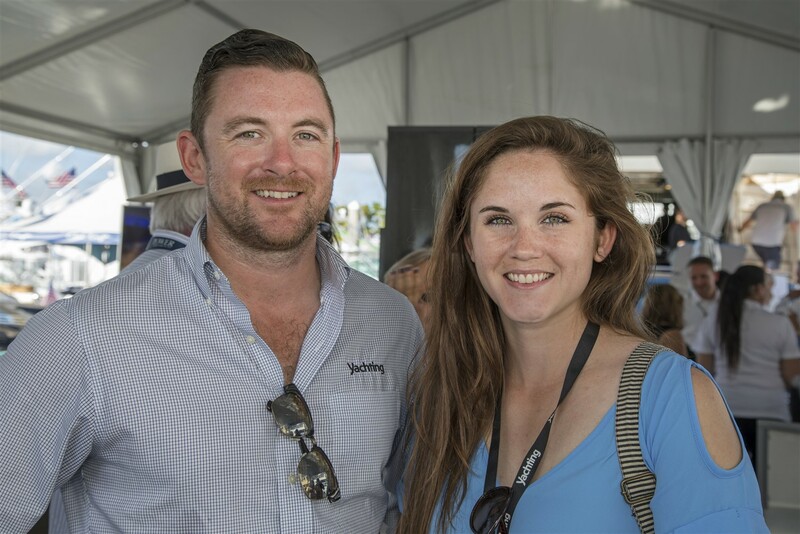 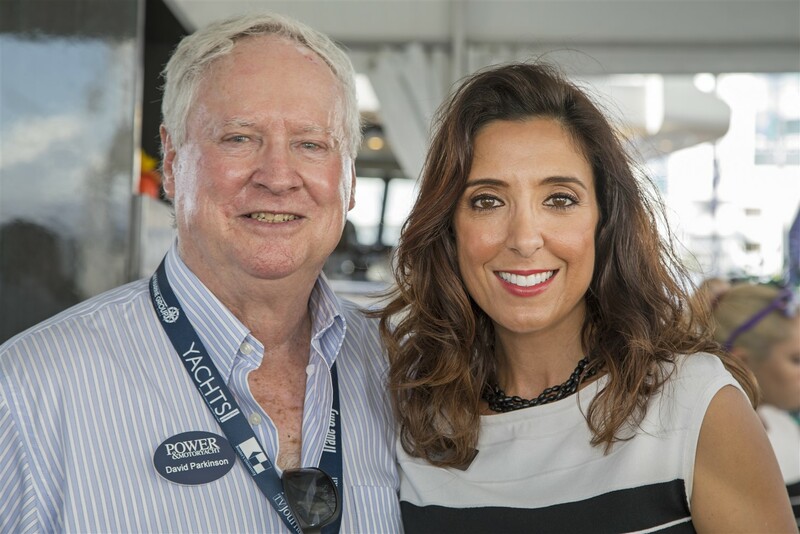 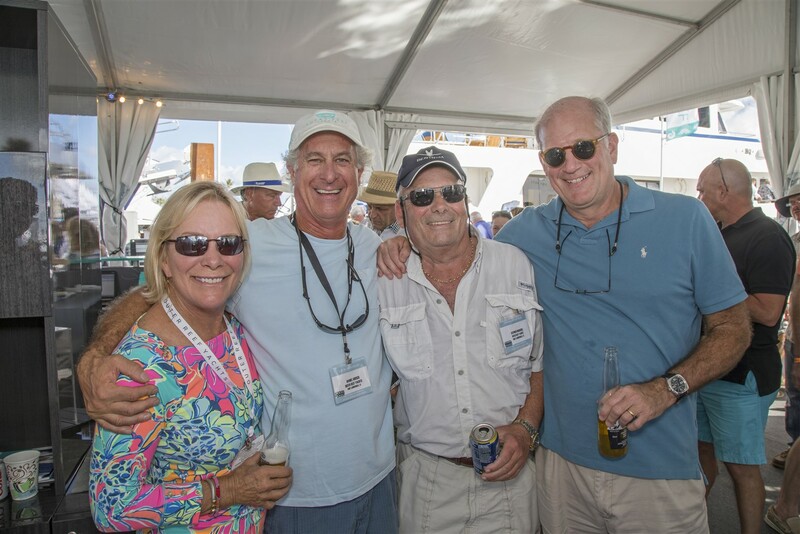 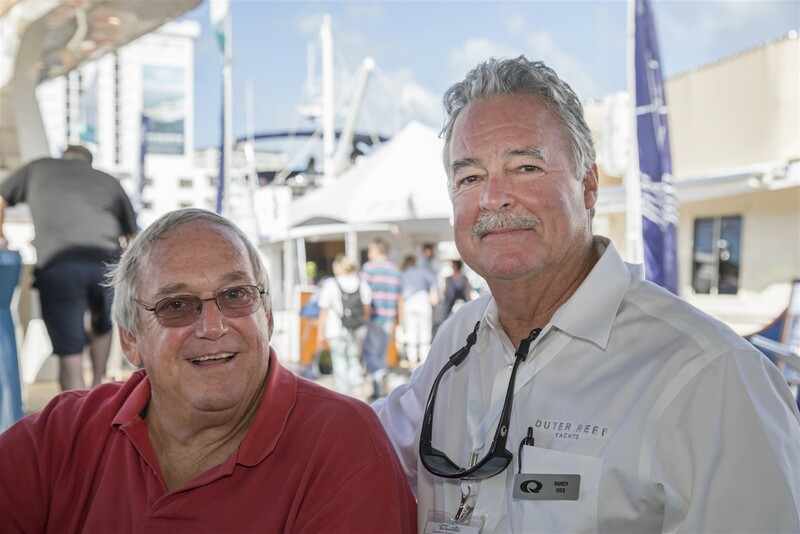 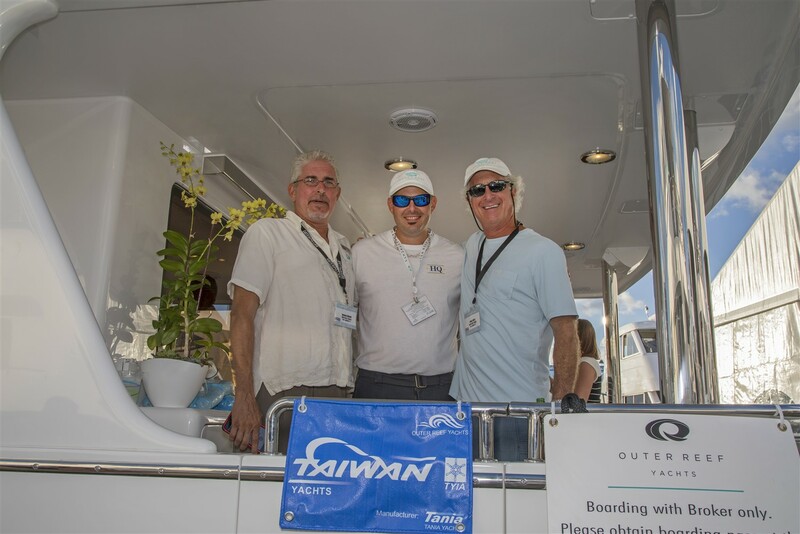 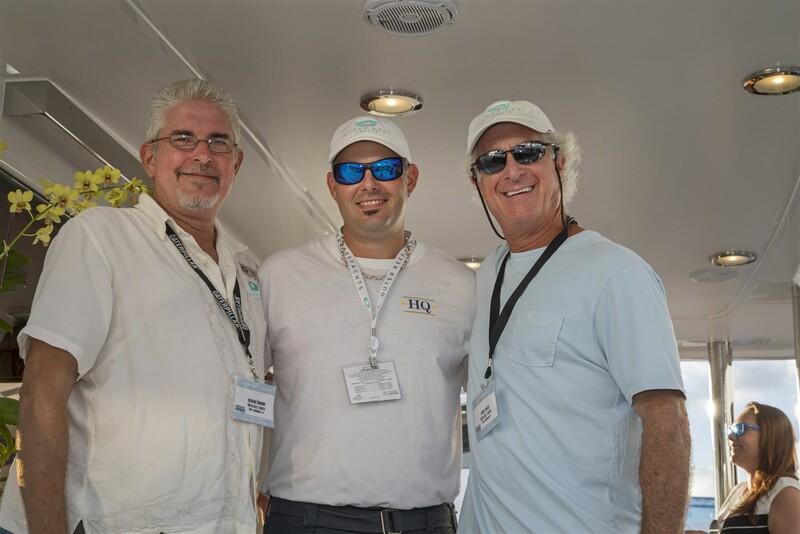 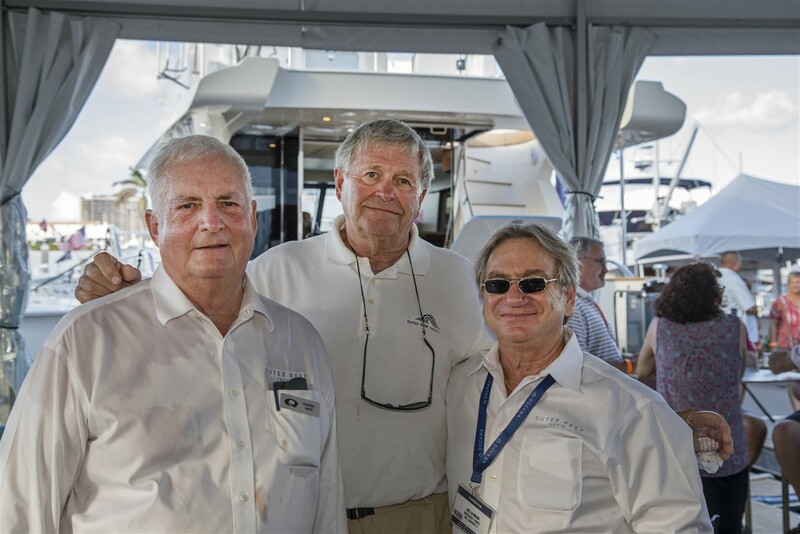 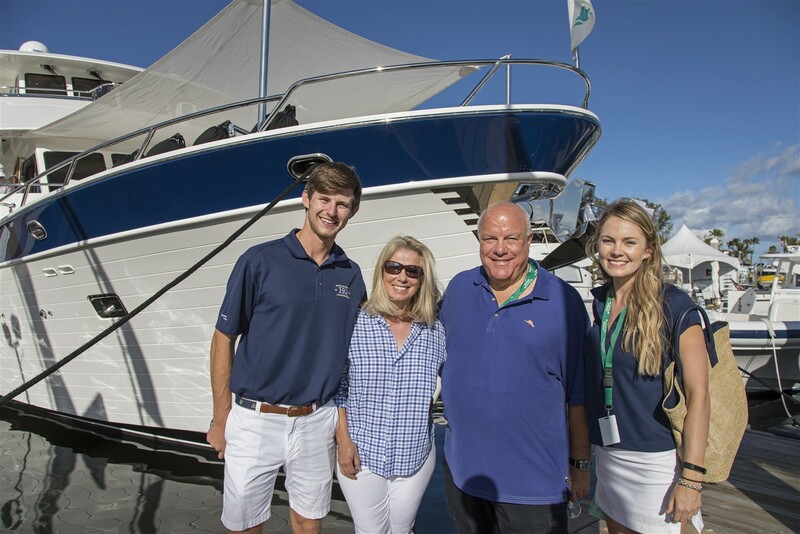 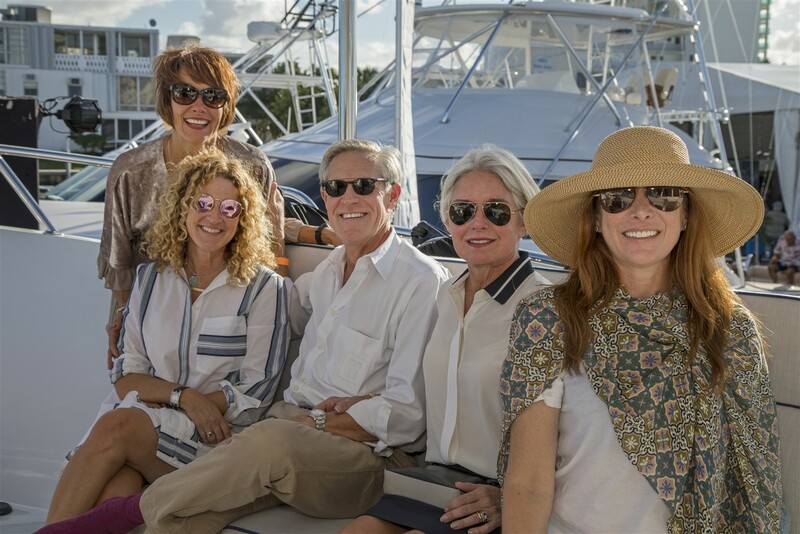 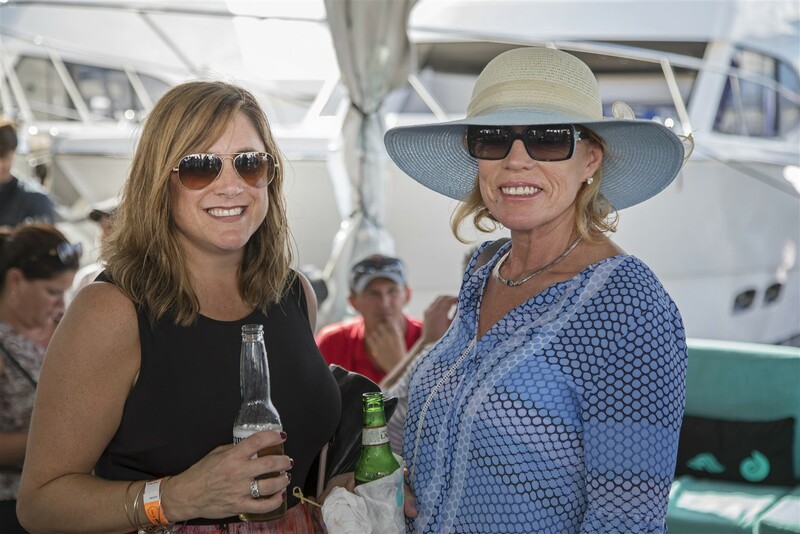 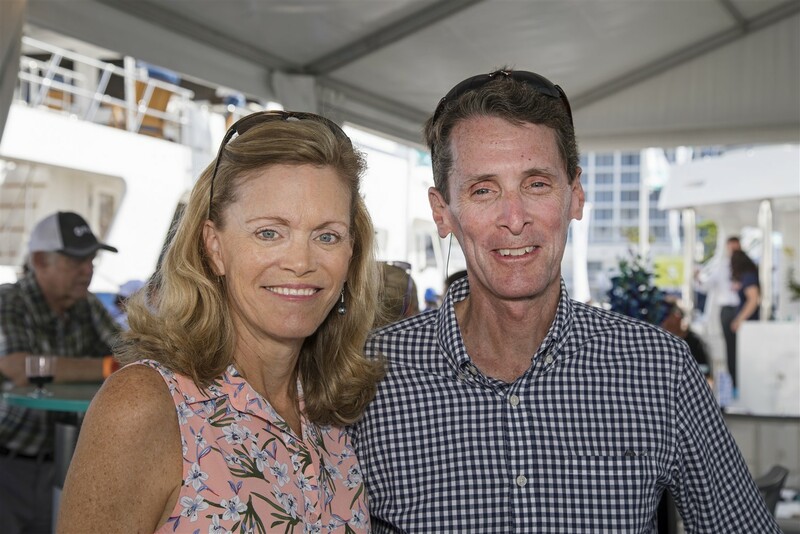 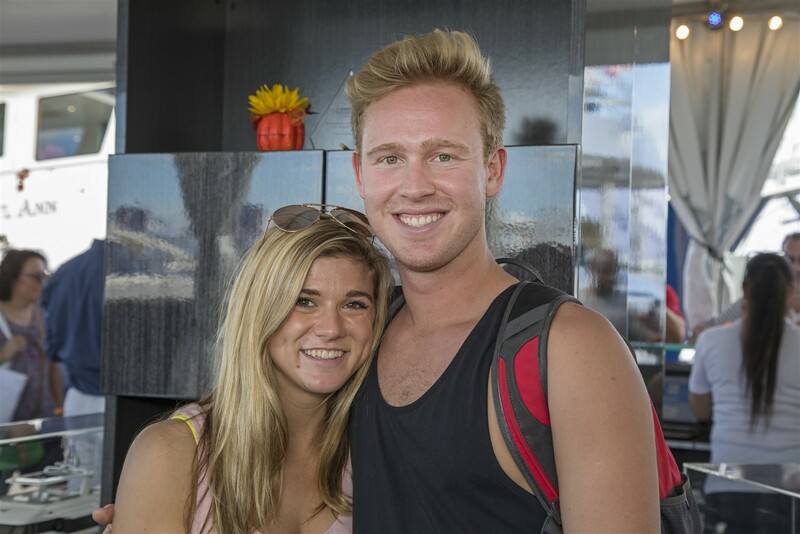 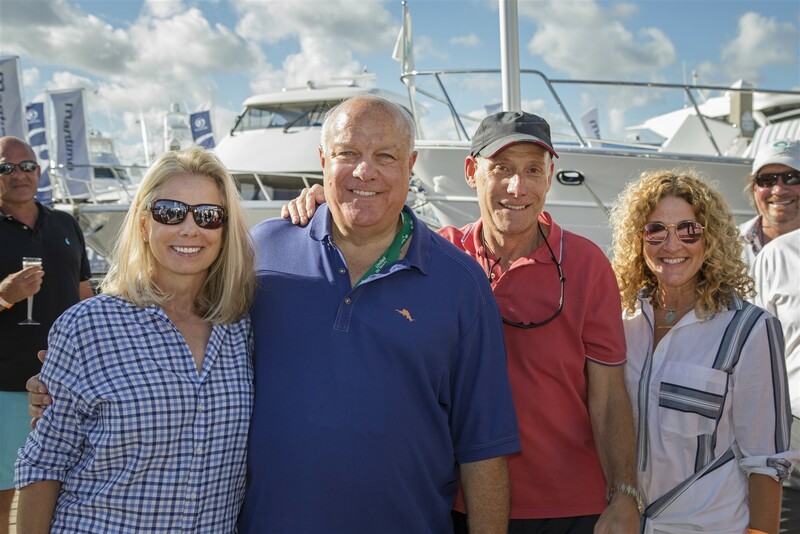 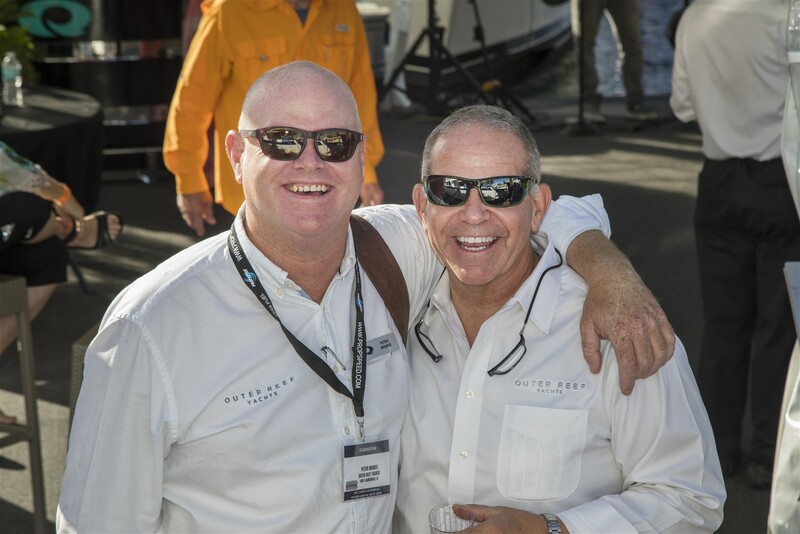 The christening event was attended by "HQ" owners, friends, their fabulous crew, and the entire Outer Reef family. 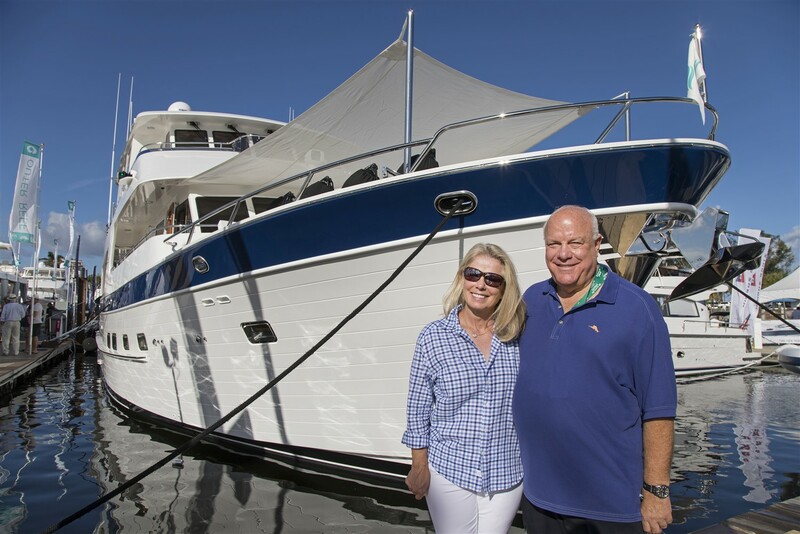 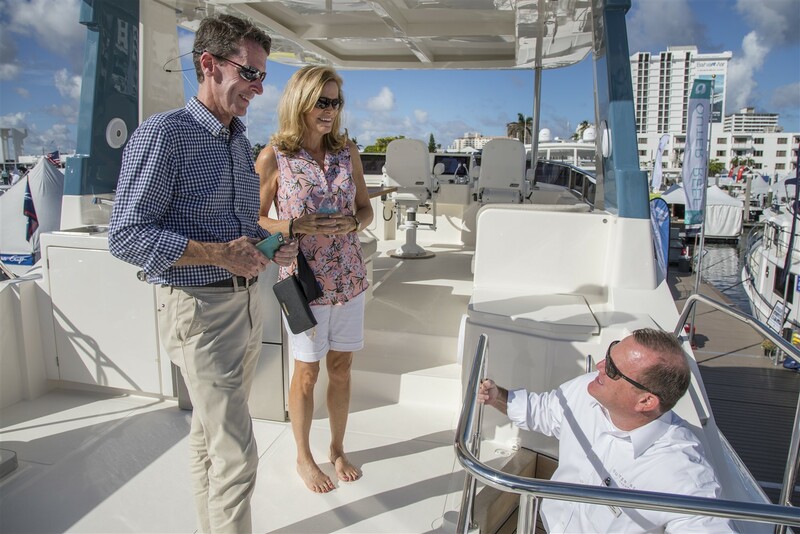 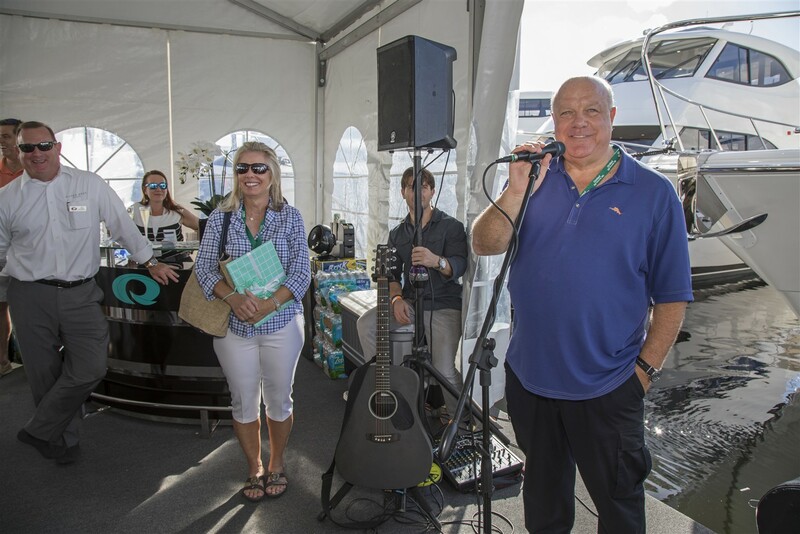 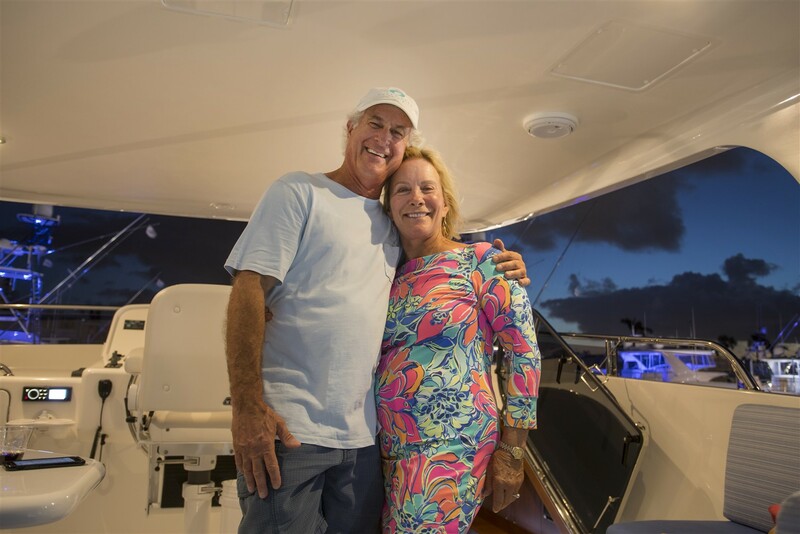 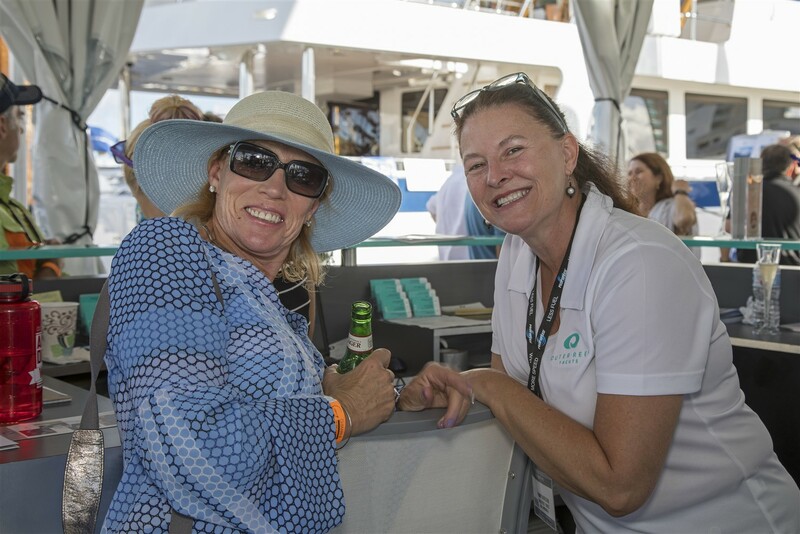 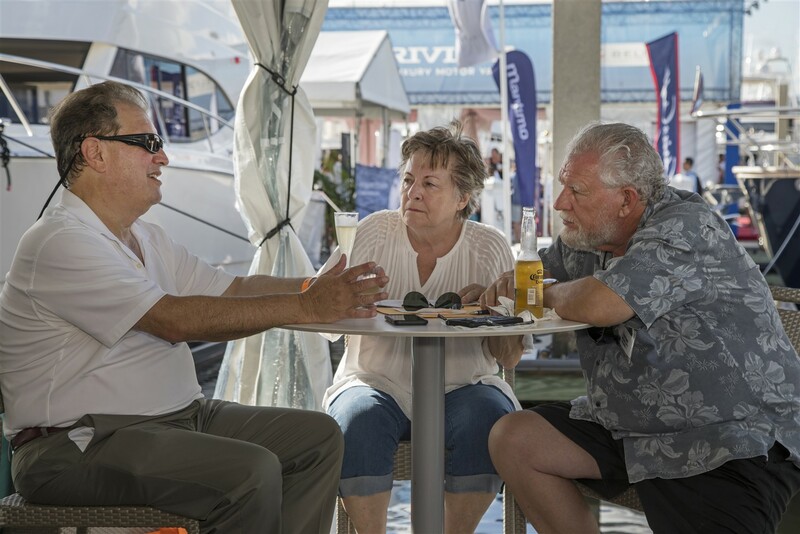 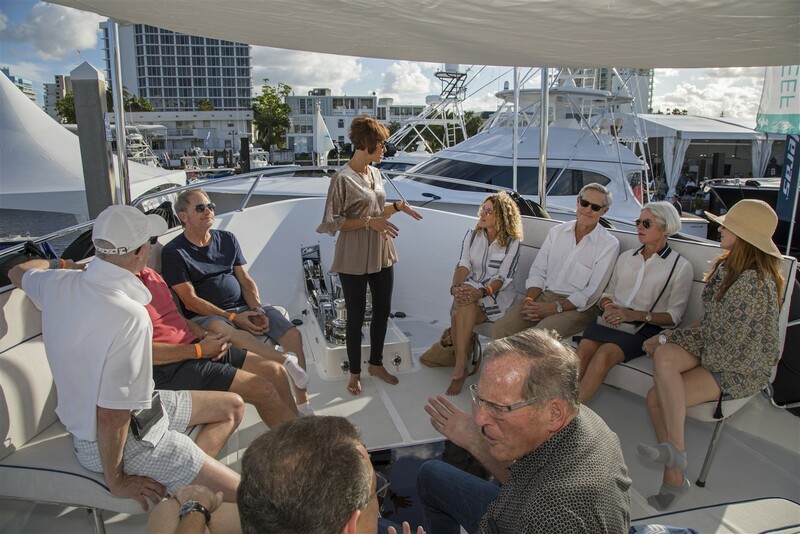 Fun and champagne toasts were the order of the day – congratulations to Rick and Debbie and here’s to beautiful cruising conditions and many more Great Loops! 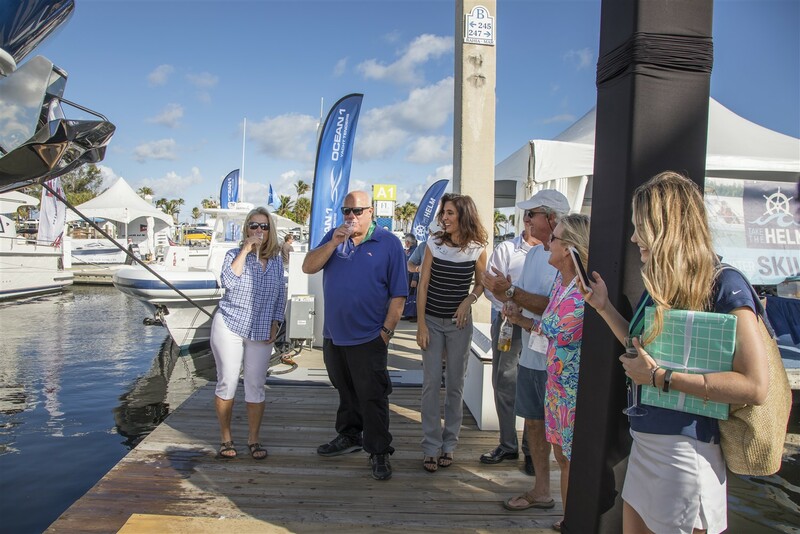 For more information on this model and "HQ" News and Events, click here.